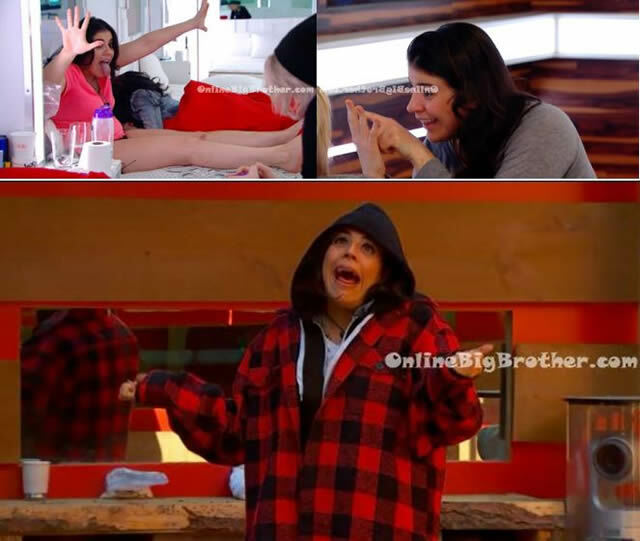 Big Brother Canada 2 premièred on March 5th and concluded with the finale on May 8th, 2014. 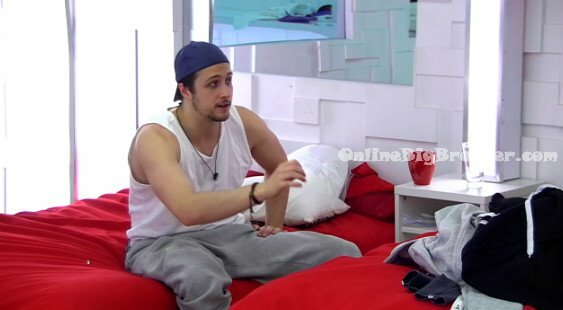 Jon Pardy was crowned the winner with Sabrina Abbate being the runner-up. 12:30pm The house guests are put on a storage room lock down which is shown on two of the cameras. While the other two cameras are showing the front door. The audio turns on and it’s Big Brother Canada Season 1 – Gary Levy’s voice talking about being in the big brother house. Big Brother then blocks the live feeds. 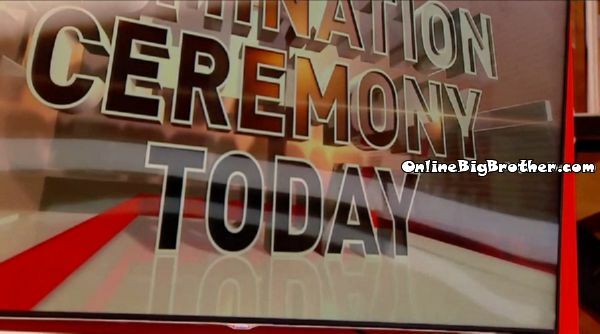 WHen the live feeds return again the cameras are still focused on the front door. The door bell rings and all the house guests run out of the storage room to see whos coming into the house. They think it could be Rachel Reilly. Gary then busts in side and says House Guests I’m HERE!! He tells them that Big Brother sent him into the house to do an awards show with them. They all hug him and are all excited to have him in the house. Jon says holy sh*t you’re tall!!! 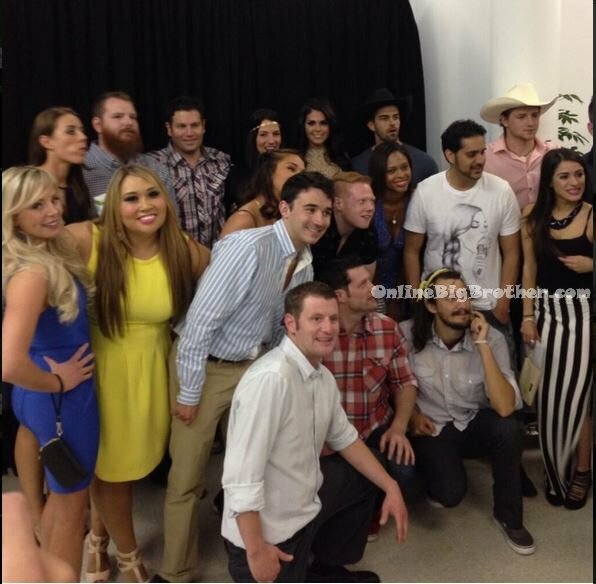 They all head into the bedroom where Big Brother has outfits for them to wear for the awards show.